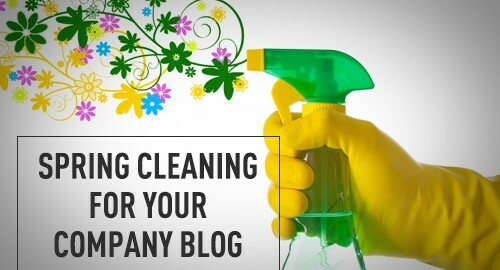 “Spring Cleaning” Your Company Blog Increase Your Website’s Effectiveness? Most companies kick off their blogs with great fanfare: fresh ideas, a regular posting schedule, and a wide variety of topics. 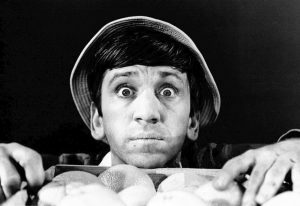 The blog gets a lot of attention and new content regularly… but as time goes on, those fresh ideas become not-so-fresh. We’re all familiar with the concept of “spring cleaning” our homes and decluttering our closets. Have you ever considered doing the same thing to your B2B company blog? You can’t go back in time, but you can increase your website’s effectiveness by logging to your blog and clicking the “Edit” button. 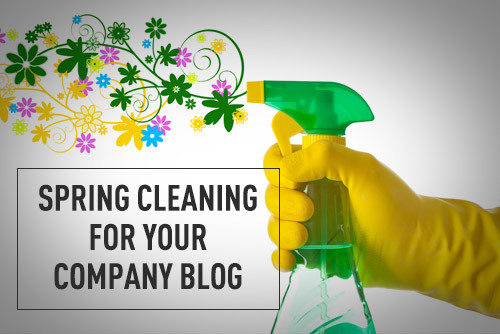 Here’s a look at four ways that spring cleaning existing blog content every 6-12 months could help you increase your website’s effectiveness. 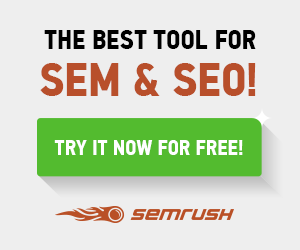 Can four ways improve your SEO, engagement and lead generation efforts by doing these things? When you click through your old blog content, it’s likely that the headlines, keywords, and topics will be out of date or not targeted to your current customer persona. This is the perfect opportunity to be on the look out for new ways to refresh your existing content and identify the content that’s missing. Did a blog post get comments that need to be explored in the form of a new blog post? Have things changed since you wrote about them? Could your blog posts use an update? Was a topic popular enough to write a related post on LinkedIn Pulse to reach a social media audience? For example, you may discover that you have several post topics on a particular product that you offer, but very few posts on services that support your product. 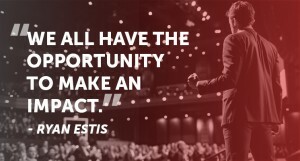 That’s a prime opportunity to flesh out your blog to cover everything your customers need to know. Old blog posts can also give you insights into content ideas that resonate with your customers and content ideas that don’t. When you come across a series of “How To” posts that are incredibly popular on your blog, you can brainstorm ways to develop even more posts in that category. On the other hand, if a post is not performing well, you can brainstorm ways to present that content in a more digestible way, or in a way that’s more relevant to your customers and prospects. For example, if you have a whole series of posts on your latest product releases with very little engagement, perhaps you could update that information and turn each post into a short video or infographic. Or if you notice you have several poor-performing blog posts, this might be the perfect opportunity update the headline or image for the post to attract more clicks. Have you thought about re-posting existing blog posts on social media for more engagement? Can you re-write a post for an industry publication? Can you create a video demonstrating concepts laid out in a popular blog post? Your business grows and changes over time. While you’re no doubt tracking these changes, your blog archives can often reveal surprising and subtle differences in how the company’s needs have changed. You might discover some dated concepts, slogans, and products that can be removed to make room for a newer, better brand. And as you identify these blog posts on their way out, you can identify the equivalent topic that needs to be addressed with the new branding. Having a stronger archive of on-topic blog posts will increase your website’s effectiveness overall. Has your company changed with the times? Steered in a slightly different direction since you started publishing a blog? Do any older blog posts need to be updated to make them more relevant as you’ve learned more about your target customers? As you click through your existing blog content, you can document the process you take to update the blog and format the posts to save time in the future. For example, you might create a spreadsheet of posts that are most likely to need to be updated, or posts that are guaranteed to have evergreen content. This will help you outsource this work to an assistant in the future, free up much needed time from the experts on your team, and increase your website’s effectiveness. 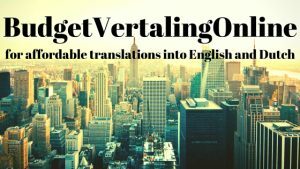 Why invest in a blog and leave it to go out of date over time? With a little regular maintenance or “spring cleaning,” your blog can continue to deliver fresh leads and business opportunities over time.